35-judge panel for the Sales Book Awards! Dan's Book is now available! 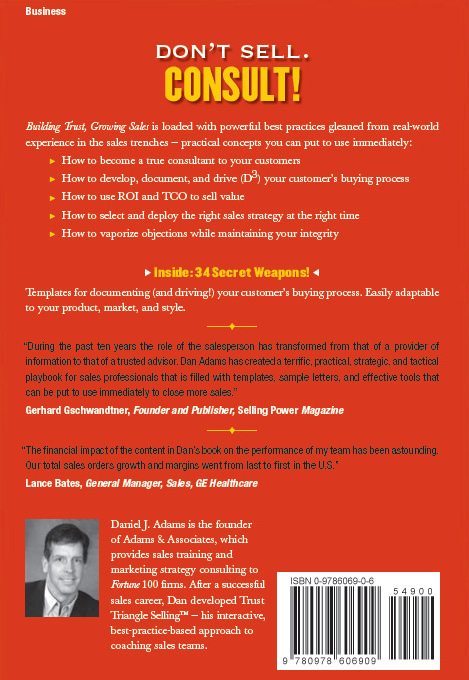 Dan's book won a Medal from a 35-judge panel for the Sales Book Awards! Order the hardcover book for shipment to you. 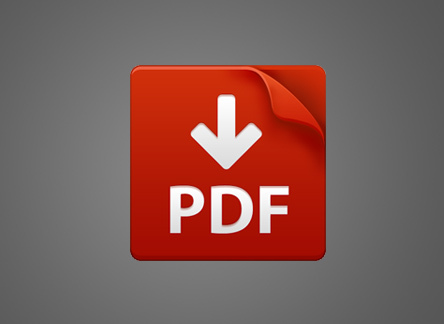 Download the electronic PDF version for viewing on your desktop. 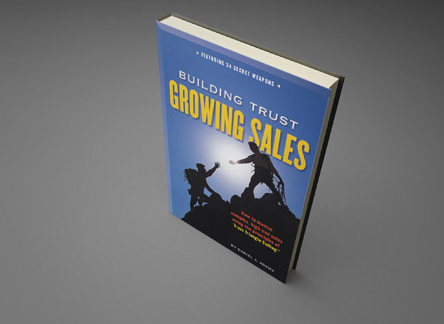 "Dan’s book is a cut above - upscale sales techniques for upscale sales professionals. His approach has been adopted by our teams to help them achieve top sales performance." 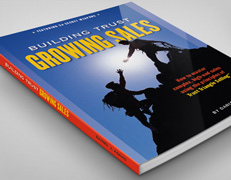 "I require anyone who works on my commercial teams to read one book on selling ... this one!"